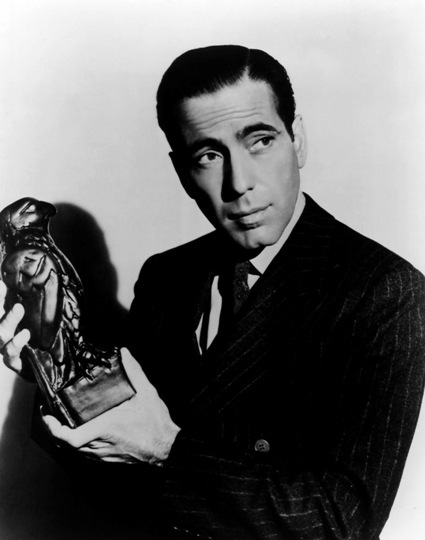 The Maltese Falcon is rightly considered one of the landmark books in detective fiction. The tale was also immortalized on the screen in one of the greatest films of all time. The book works so well because of its characters. Joel Cairo, Wilmer, and Brigid O’Shaughnessy are incredibly rich and fascinating characters who would be copied and recreated by lesser writers. Spade himself is perhaps the most fascinating character of them all. As a person, he has many detestable qualities. 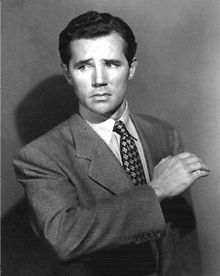 At times, he’s coldly sociopathic, he uses people, and his own moral code is far more questionable than Philip Marlowe’s is. Yet, this allows the reader to wonder where exactly Spade stands. That question is probably the most intriguing mystery in the book. The language of the book is fascinating. Hammett uses so many rich, active words. For example, Spade doesn’t light a cigarette. He ignites it or he sets it on fire. Probably one of the big differences (although relatively minor) between the movie and the novel is the movie doesn’t include Guttman’s daughter. It’s understandable why the film didn’t include her as there would have been issues with the production code and it also would have overcrowded the film. However, she does serve two purposes in the book. We do get a clearer picture of Spade’s humane side, as well as an idea of how ruthless Guttman could be. The book does deal with some adult themes, but in a tasteful way, as was required by the times. Overall, the book is a classic and worth reading as an example of great writing and characterization, even if you don’t care for the type of protagonist Spade represents or the type of protagonists that the book has inspired. In this made-for-radio sequel to the Maltese Falcon, Casper Guttman (Joseph Kearns) returns, but this time he’s seeking a piece of dental work.